An overview of the Tax Audits and Tax Investigation. Elaine Wong has served as a Tax Director of YYC Tax Consultants Sdn. Bhd. since 2006. 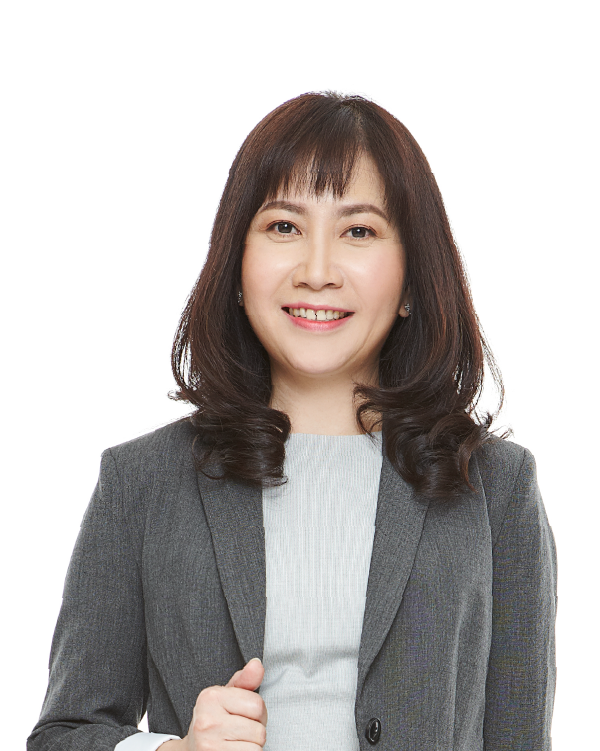 She's a member of Chartered Tax Institute of Malaysia and also a licensed tax and GST agent. "YYC GST Consultants Sdn Bhd"